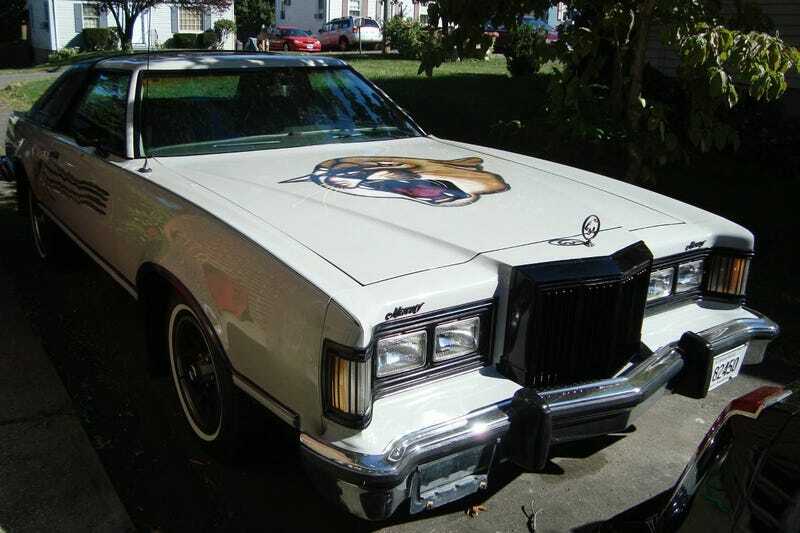 Its a Cougar covered in airbrushed Cougars. Only $1700. Perfect for the older woman dating younger men in your life!